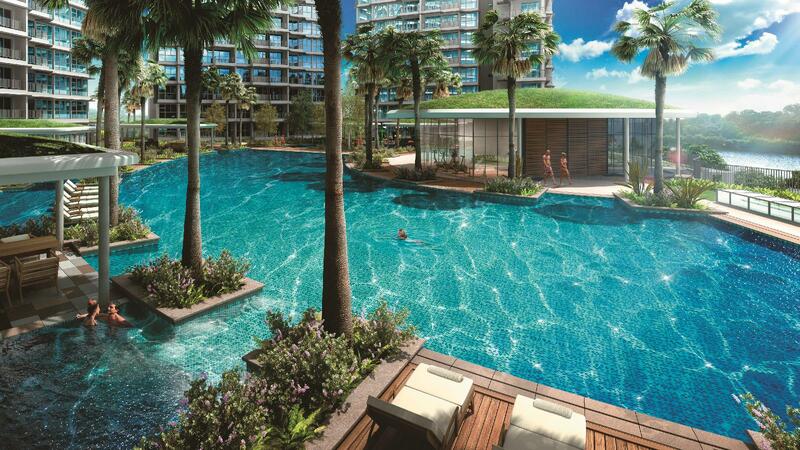 Come early 2014, a new residential landscape will be launched at Fernvale Close in Sengkang. 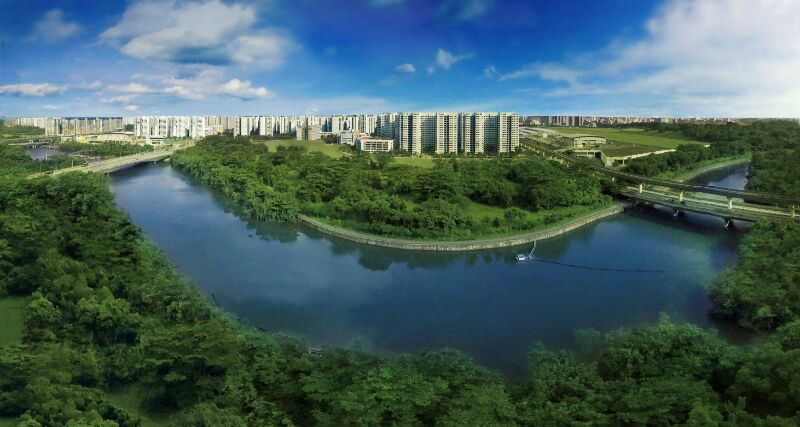 Nestled by the banks of Punggol Reservoir, RiverTrees Residences @ Fernvale Close will house units with excellent frontage of 180 degrees waterscape scenery. This brand new luxurious condominium is jointly developed by Far East Organisation, Sekisui House and Frasers Centrepoint Limited. With Sengkang Riverside Park just a stone throw away, future residents of RiverTrees Residences @ Fernvale Close will be able to indulge in a serene tranquil lifestyle close to mother nature while enjoying close proximity to conveniences such as Layar LRT, Seletar Mall, nearby Compass Point, Greenwich V, a public library and 2 community centres. 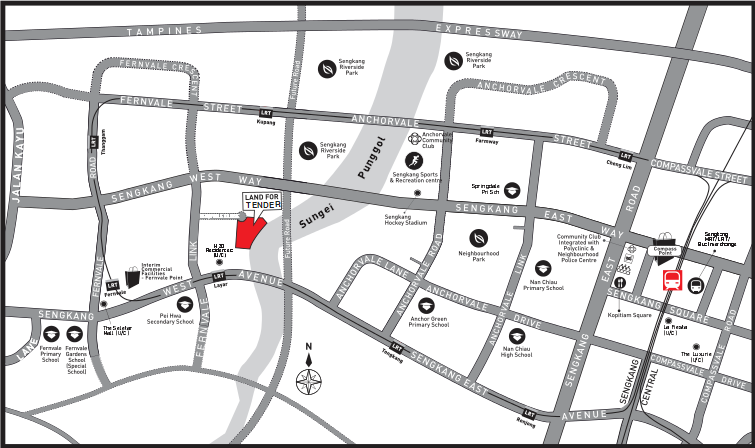 RiverTrees Residences @ Fernvale Close is also expected to comprise of 5 blocks of part 20-storey/ part 22-storey high with a total of 496 units. This is inclusive of 8 innovatively-designed 2-storey residential Cabanas with full-frontal reservoir views, and 1 shop. 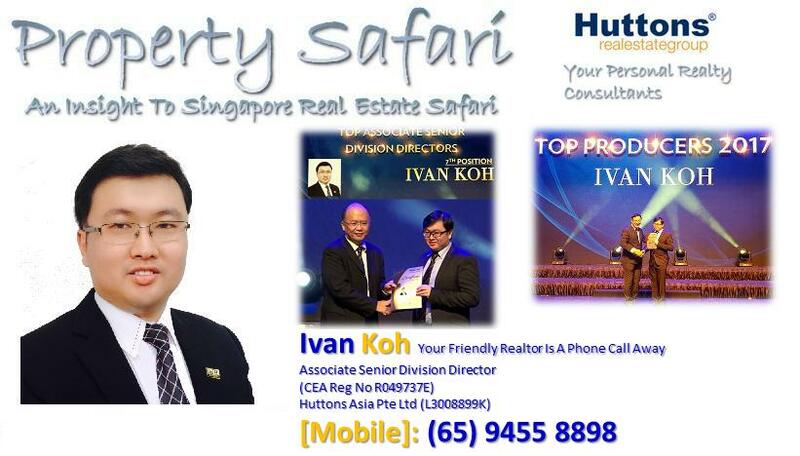 Besides its close proximity to amenities, this future landmark will also be near the Seletar Aerospace Park, some 160 hectares of land dedicated for the use of aerospace industry and a ready source of housing demand. 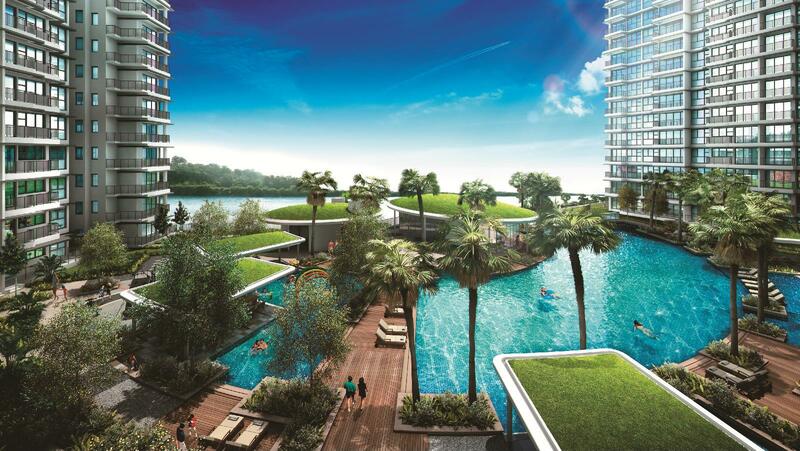 Return home to your exclusive waterfront Cove Home at RiverTrees Residences @ Fernvale Close. 5 blocks of part 20-storey/ part 22-storey high with a total of 496 units. 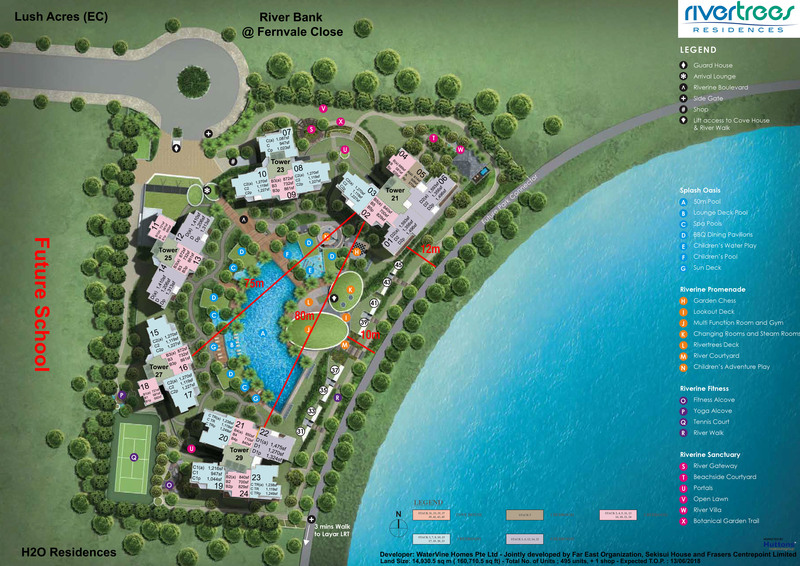 This is inclusive of 8 innovatively-designed 2-storey residential Cabanas with full-frontal reservoir views, and 1 shop.